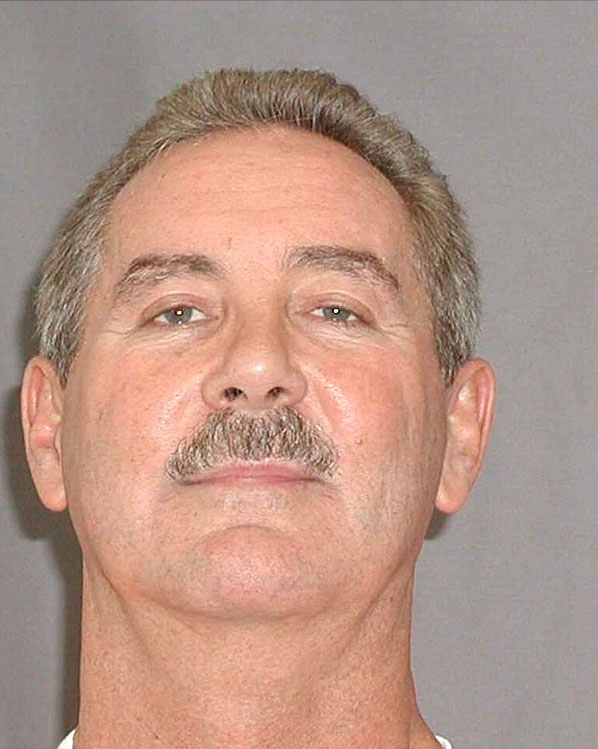 Financier Allen Stanford was arrested in June 2009 for allegedly masterminding a $7 billion Ponzi scheme involving his Houston-based Stanford Financial Group. After surrendering to federal agents outside his girlfriend's Virginia home, Stanford posed for the above U.S. Marshals Service mug shot.